The former secretary of the Department of Interior and Local Government (DILG) Rafael Alunan III reacts on Associate Justice Leonen's argument in favor of Chief Justice Ma Lourdes Sereno. In the recent oral arguments held in Baguio City on April 11 in line with the quo warranto petition filed against the Supreme Court Chief Justice, the latter stood before her fellow justices to face an immense scrutiny. 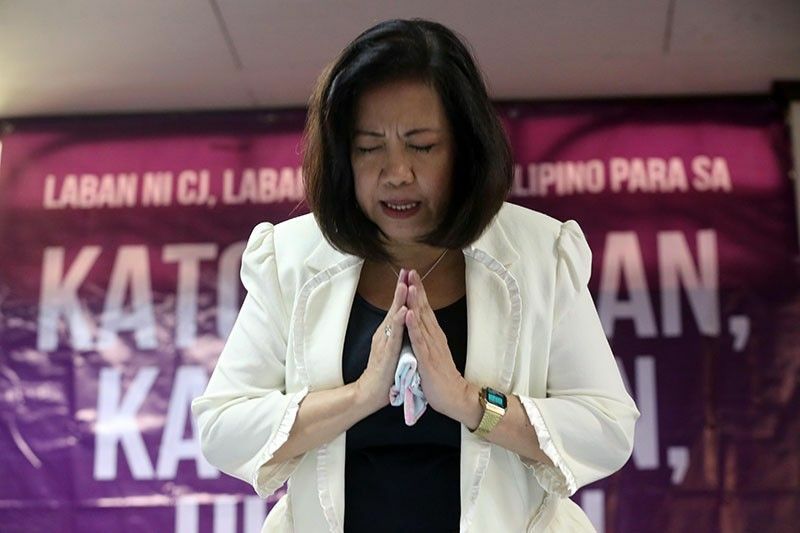 With incomplete filing of Statement of Assets, Liabilities, and Net Worth (SALN) as one of the grounds questioning her appointment, Sereno is undeniably at the verge of losing her power - one of the highest offices in the Philippine Republic. 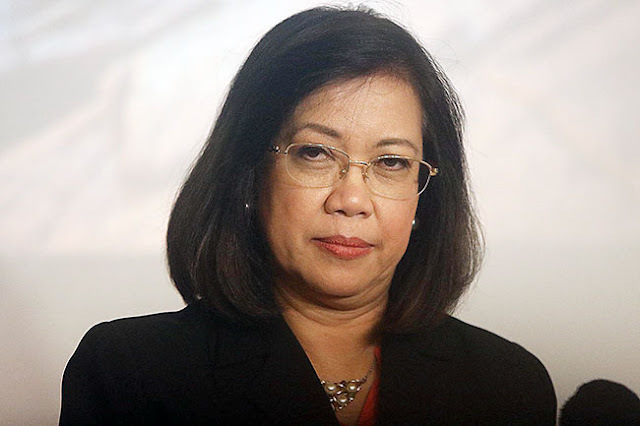 As the beleaguered Chief Justice was placed on the hot seat, Associate Justice Teresita Jose Leonardo-de Castro questioned her about the SALNs that she allegedly failed to provide back when she was still teaching at the University of the Philippines. Since not being able to file complete SALN corresponds to failure in transparency as well as failure in compliance with the mandate of the law, this has been the premise of her co-magistrates to question the integrity of the person who holds the highest post in the Supreme Court. As the tension arose between Sereno and De Castro, one of the Associate Justices came to the Chief Justice's defense. On Tuesday, Associate Justice Marvic Leonen argued that SALNs, though they are a tool, are not the sole measure of integrity per se. "Integrity is not measured only by pieces of paper. It is helpful, in fact that is what the statements of assets and liabilities are, to catch someone with unexplained wealth but not to catch someone with unexplained poverty," he said. Calida's petition implies Sereno's lack of integrity when she supposedly failed to disclose her wealth completely. 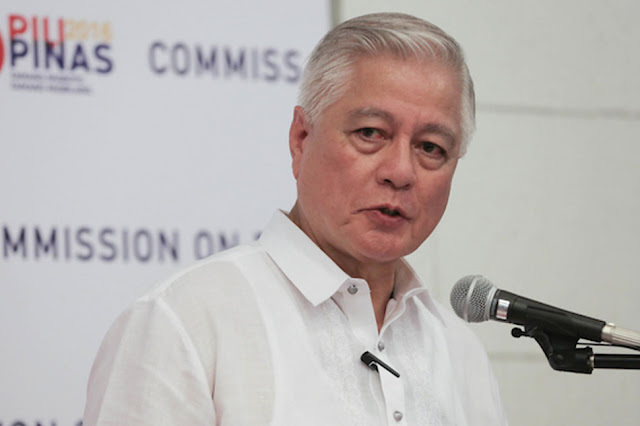 Meanwhile, Alunan, the ex-DILG Secretary, expressed his disagreement with Leonen's argument. 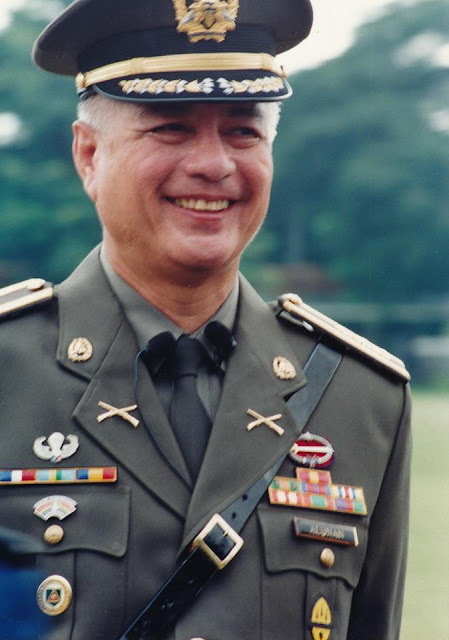 In a Facebook post, Alunan said 'From the dictionary, integrity is defined as the quality of being honest and having strong moral principles'. 'When one fails to file consecutively and/or files incomplete data, would you say the person has integrity and that it's ok to ignore the "pieces of paper" in violation of the Constiturion? ', he added. Refuting Associate Justice Leonen's statement, Alunan told the latter that it is inappropriate for him to be someone giving judgement, given his point of view. 'That utterance alone is devoid of integrity. You have no business being there sitting in judgement', the former Interior Secretary wrote. Ano? If one fails to file many times when the constitution says so, what does that say about a person? Is that what you think about the CAB-FAB too? Just a piece of paper and not a measure of integrity? From the dictionary, integrity is defined as the quality of being honest and having strong moral principles. When one fails to file consecutively and/or files incomplete data, would you say the person has integrity and that it's ok to ignore the "pieces of paper" in violation of the Constiturion? That utterance alone is devoid of integrity. You have no business being there sitting in judgement.